Coolpad announce that, by the first quarter of 2016, we will start manufacturing from Videocon`s Aurangabad factory. Our target is to produce 1 million “Make in India” Coolpad phones by the H1 of 2016, going forward India will be the sole distributor for SAARC regions. BATTERY 2500mAh, 200h stand-by time(Single SIM), 150h Stand-by time(Dual SIM), 8 hour Talk Time. CAMERA 13 Megapixel Rear Camera, 5 Megapixel Front Facing Camera. Yet another exquisitely designed Smartphone from the house of Coolpad, the Note 3 Lite is here to give you a whole new mobile experience. 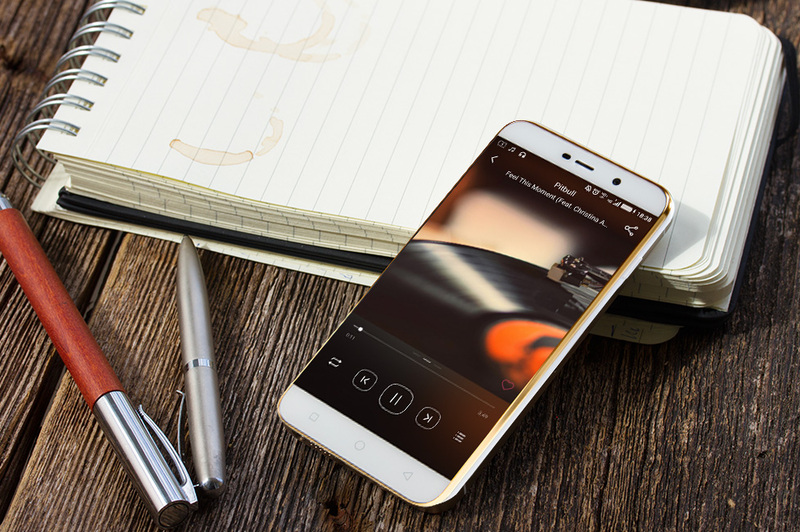 Stylish, compact and feature-rich, the Coolpad Note 3 Lite lets you experience the best in wireless telephony and on-the-move entertainment. Buy it on Amazon India and start doing things differently. Want a budget Android Smartphone that never compromises on performance? 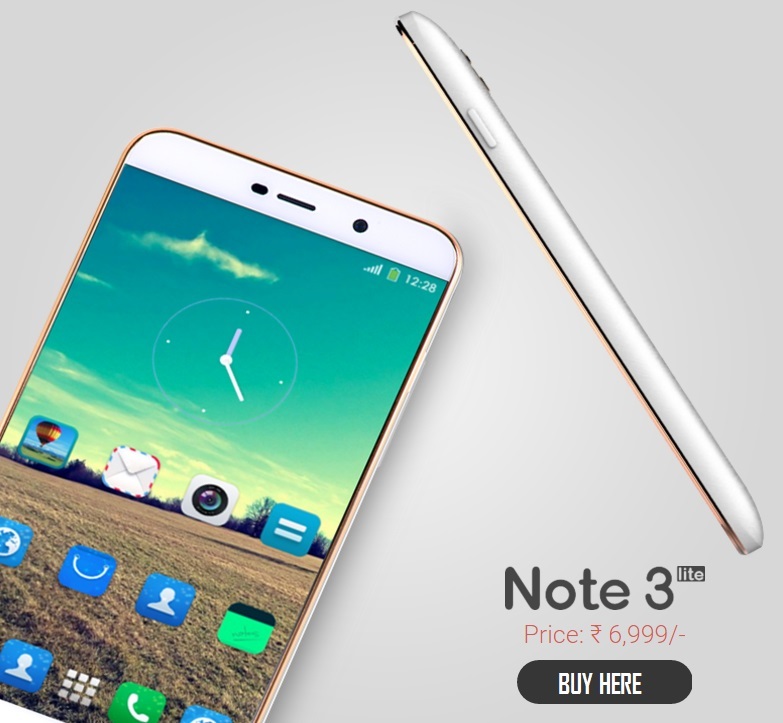 Rely on the heavily impressive Coolpad Note 3 Lite, powered by a 1.3 GHz Quad-Core CPU. With massive 3GB RAM, the Smartphone gives you a thoroughly enjoyable multitasking experience. With superior cameras, fluid user-interface and the best of security features, this handset turns into a must-have device for everyone out there. 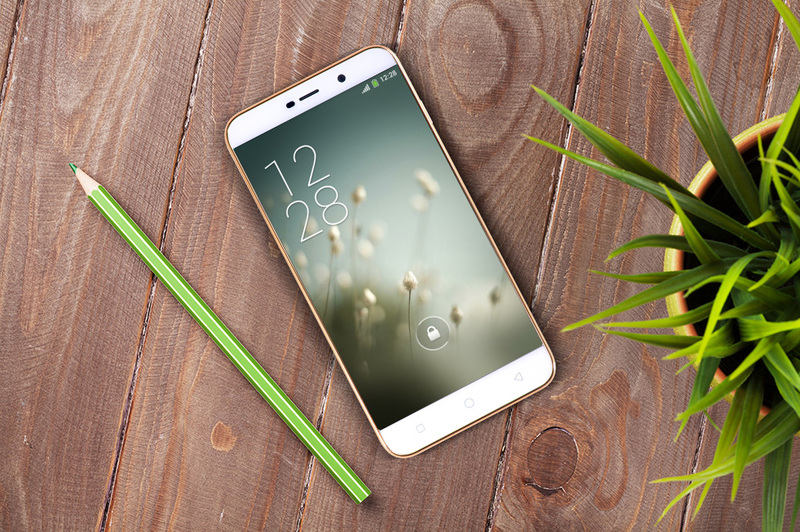 The Coolpad Note 3 Lite lets you do things in the coolest way possible. It boasts an eye-catching polycarbonate body, featuring a golden rim running around its edges. The compact size of the device allows you to have a proper grip on it while you hold it in the palm of your hand. It carries two micro SIM slots with dual-standby and 4G LTE band support. The phone comes loaded with 16GB internal memory and supports up to 32GB expandable memory. The Coolpad Note 3 Lite also has OTG support, so you can easily access content from multiple external storage devices for endless entertainment. Immerse yourself like never before by watching movies, music videos, photos and other content on the phone’s 5.0 inch IPS HD display having a resolution of 1280 x 720 pixels and 178 degree viewing angle. The scratch resistant display ensures that you get maximum fun when you play any game on the device. The ARM Mali T720 GPU takes complete control of the visuals part without making the Smartphone freeze. The device comes equipped with a 13MP primary camera and a 5MP secondary camera. While the primary camera with LED flash allows you to take clear stills and videos, the secondary camera comes handy in freezing some high-quality selfies. With the Pro mode, you can have easy control over the aperture, brightness, ISO level and colour settings. The Coolpad Note 3 Lite has a fingerprint sensor for locking and unlocking the device which also works as a shutter button while taking photos. 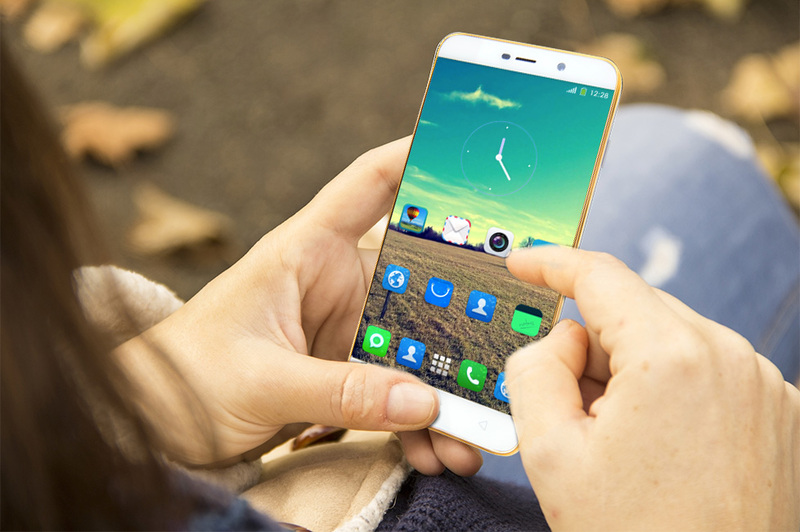 The Smartphone runs on Android 5.1 Lollipop OS with Coolpad’s UI 6.0 software overlay. 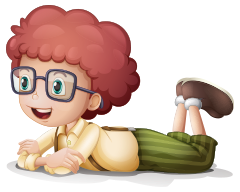 The result is smooth and seamless execution of application all the time. 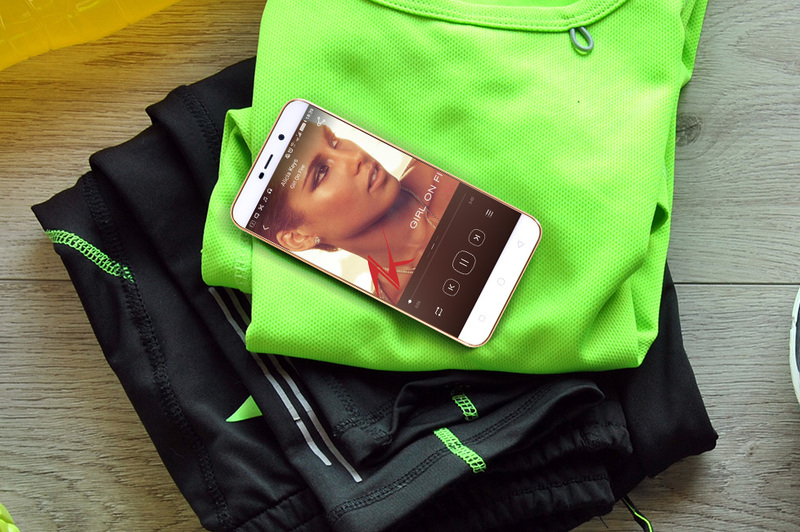 With the phone’s Spilt Screen option, you can have a great multitasking experience. With Bluetooth 4.0 LE, Wi-Fi, GPS, FM radio, EDGE, GPRS and a 2500 mAh battery, the Coolpad Note 3 Lite turns into a complete package for you. Available at a reasonable price, the Smartphone always keeps you in action effortlessly. Place an order for your Note 3 Lite on Amazon India today and get ready for a fun-filled journey. 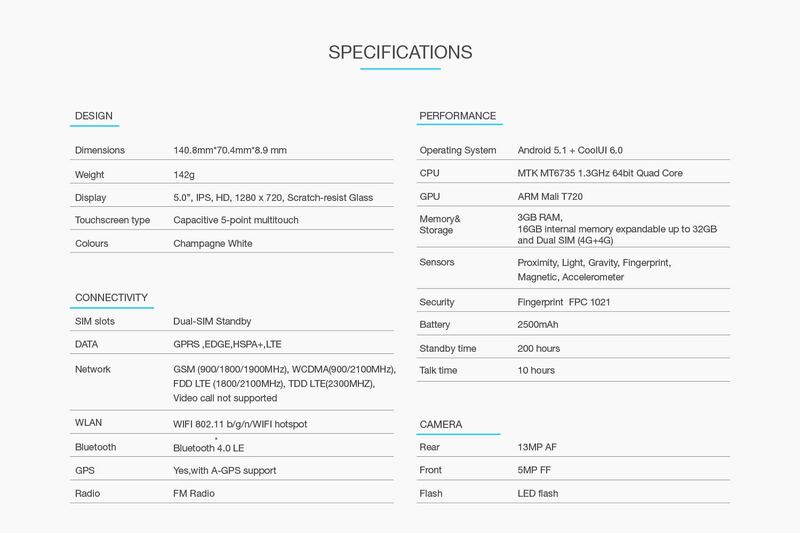 In comparison, the Coolpad Note 3 is equipped with a MediaTek MT6753 64-bit octa-core processor, a slightly larger 5.5-inch HD display and packs a 3,000mAh battery, while rest of the specifications remains the same.